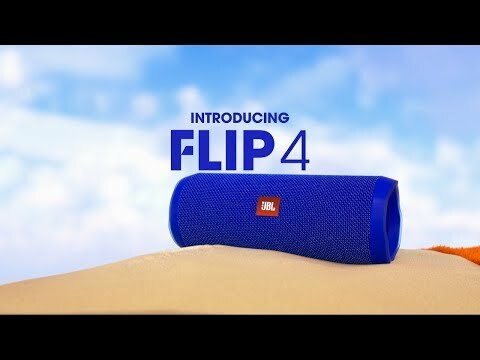 JBL Flip 4 Special Edition is rated 4.4 out of 5 by 815. Rated 5 out of 5 by Gil jr from Love the quality sound That’s my 3rd flip, the first 4, I take mine everywhere. this is really a drag, no 3 plus 4. that should be made clear in the advertising!